If you walked past the NYP atrium on 10 July, you would have probably noticed an art installation by our School of Design (SDN) students titled “Random Acts of Creativity”! This event, organised by Adobe, was held in South East Asia for the first time, and Nanyang Polytechnic, and SDN students, had the amazing opportunity to be its first participants. 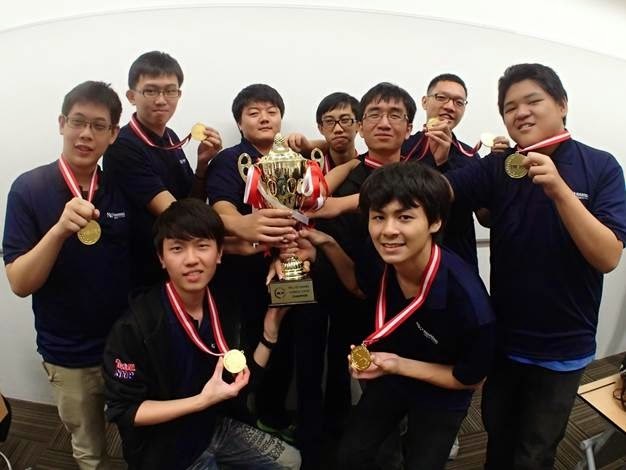 Our Mindsports Club Chinese Chess team has once again emerged a Champion at the Polytechnic-ITE (POL-ITE) Chinese Chess tournament! 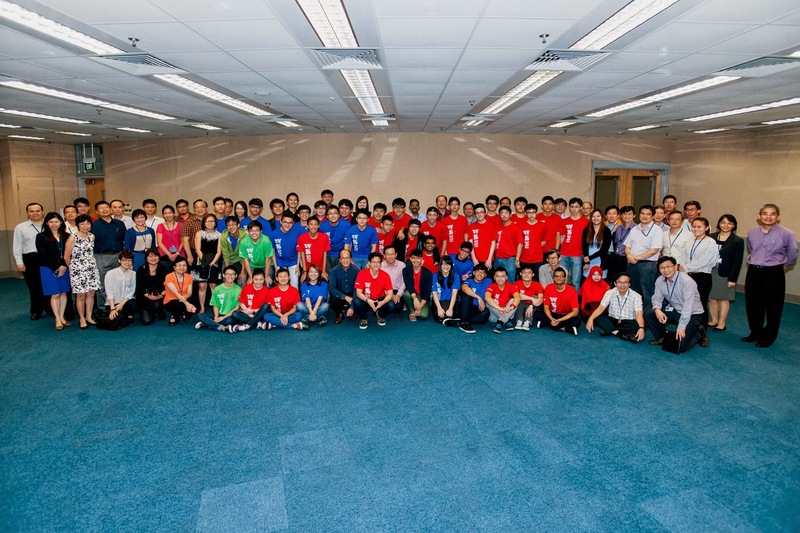 The tournament was held from 21st to 25th July 2014 at Singapore Polytechnic. Competitors from all the polytechnics and ITE were in a fierce battle for the championship trophy during the tournament and our Chinese Chess team faced tense competition this year. However, the team managed to overcome the odds and emerged champions. While the majority of students were still lying in bed on yet another seemingly ordinary Saturday morning, on 26 July 2014, 300 of their peers from various schools were already up and about, preparing for an educational carnival. These students were from Anderson Secondary, Chong Boon Secondary, Hougang Secondary, Mayflower Secondary, Da Qiao Primary and last but not least, Nanyang Polytechnic. 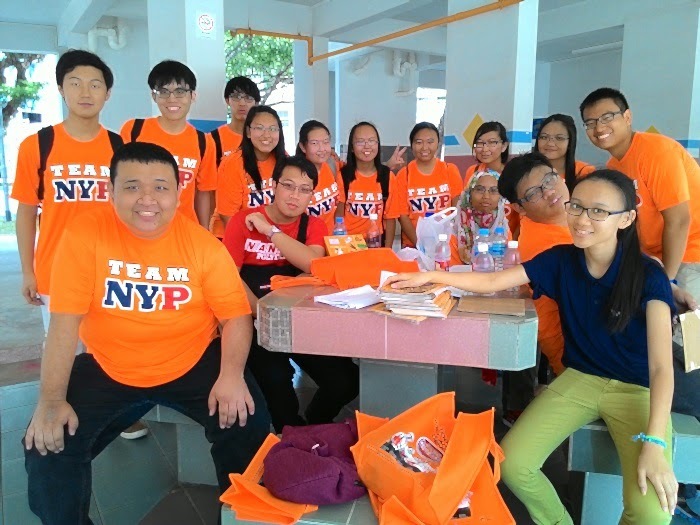 The 16th of July 2014 seemed like a normal day to many students at NYP. They woke up early, got ready and went to school. However, when they took the escalator up from the Yio Chu Kang MRT walkway to the NYP Atrium, they received a pleasant surprise. 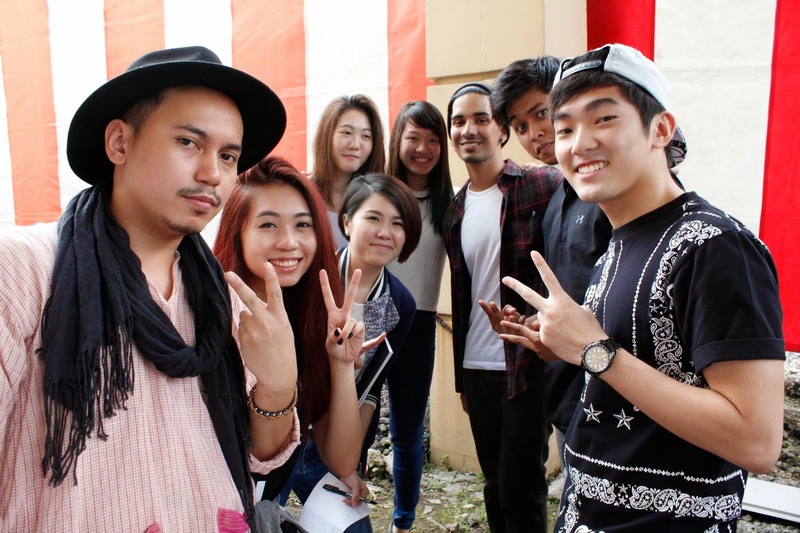 They saw stage crew around setting up the stage for a Lunchtime Concert organised by the Student Affairs Office. Students from the Diploma in Mass Media Management (DMMM) were treated to a special guest lecture by the Muttons from MediaCorp radio station 987 on 2nd July. 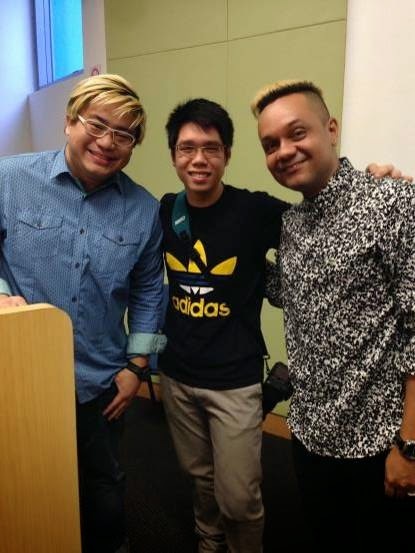 The Muttons, whose real names are Justin Ang and Vernon A, won the Best Radio Show for the third straight time at last year’s MediaCorp Radio Awards. They were very open and frank when they answered questions from students and gave insightful tips on how to make it in the radio industry. Below are some of the questions we asked them after their talk. The showdown between Germany and Brazil produced one of the World Cup’s final game that everyone is bound to remember. But the month of July 2014 holds a significance of another kind for the School of Business Management. It was on 9th July 2014, a normal day in Nanyang Polytechnic, with the exception of the North Wing of the Campus where the finals of the Inter-School Debate Competition was going-on. The two teams were defending a topic that has been trending in the News and Social Media: Should only Locals be allowed admission to Universities in Singapore? After 3 full days of nerve-wrecking stress and pressure from competing in WorldSkills Singapore 2014, the results were released on 16th July, at the closing ceremony held at ITE College Central. NYP bagged a total of 22 medals - eight gold, eight silver and six bronze medals despite some tough competition from Temasek Polytechnic, Republic Polytechnic, Singapore Polytechnic, Ngee Ann Polytechnic and ITE College. While our students were competing in WorldSkills Singapore 2014, another group of NYP staff members were also busy, during the days of the competition, giving members of the public a glimpse of what NYP has to offer in terms of our courses. WorldSkills Singapore’s main organiser, ITE, had requested for the polytechnics to set up these booths and workshops in order to attract secondary school and polytechnic students, as well as public members to visit the competition sites. NYP set up two booths from 10 to 12 July. 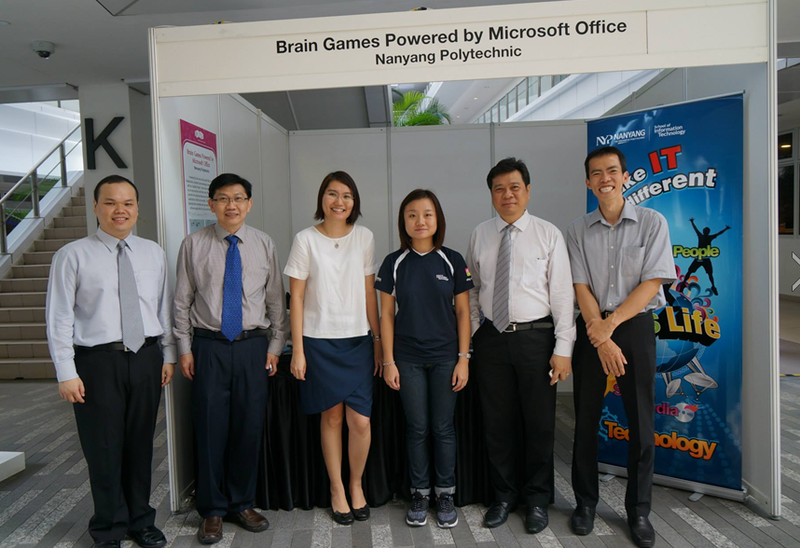 SIT set up a booth called “Brain Games Powered by Microsoft Office.” It offered brain teasers and games using Microsoft Office Tools and Applications. 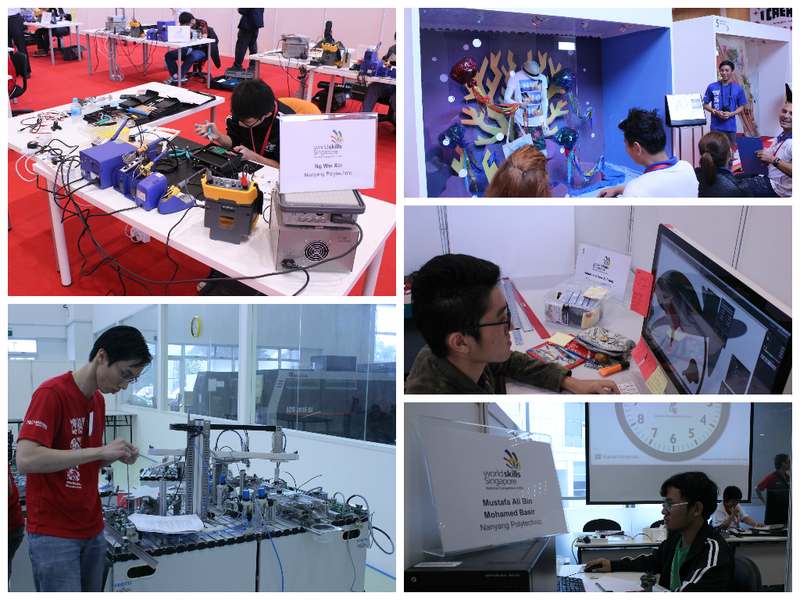 Collage of NYP’s endeavours in WorldSkills Singapore. With Day One’s mistakes forgotten, a fresh day began at 8.30am as papers made their way to the anxious competitors. Day 2 was noticeably different with a breath of confidence in the air. The booths showcasing projects from the 5 polytechnics and ITE got much attention from the secondary school students who visited ITE College Central. The competitors had also gotten used to their respective competition environments and this was clearly reflected in their actions. Shaky speeches, tremoring hands and indecisive moments were replaced by smooth presentations, swift moments and clear intentions. The day passed with little disturbance as the competitors carried on with their tasks. NYP's Ivan Sim Wan Leong (left) and Poh Yong Han (right) leap into action in the Mechatronics category. Day One of World Skills Singapore 2014 started with some of our students doing their written papers at 8:30 in the morning. NYP is currently competing in 13 out of the 17 categories of competition. While the main competition area is situated at the fourth floor multipurpose hall of ITE College Central, several of the other skill areas are found elsewhere around ITE College Central, as well as at ITE College West. About 1,100 final year School of Business Management (SBM) students had the privilege of attending the second Annual NYP Business Lecture, Business Builders and Game Changers, featuring Mr Kenny Yap, Executive Chairman & Managing Director of Qian Hu Corporation last week. Mr Yap has been in the fishing industry for more than 15 years. His Singapore-based ornamental fish company exports to over 80 countries including Africa, Europe and even Oceania. I was lucky enough to attend the annual School of Interactive & Digital Media (SIDM)’s Alumni Movie Night on 13th June 2014 at Shaw Lido Tower with my friends from The Write Stuff, a CCA for students who love writing and social media. SIDM has a concept of having an annual movie night. It is open to all SIDM students, but caters especially to their alumni. He was on his way to MyVillage mall to withdraw some money when he was approached by Don Richmond, a musician and former DJ, to complete a three-question survey for a $5 incentive. 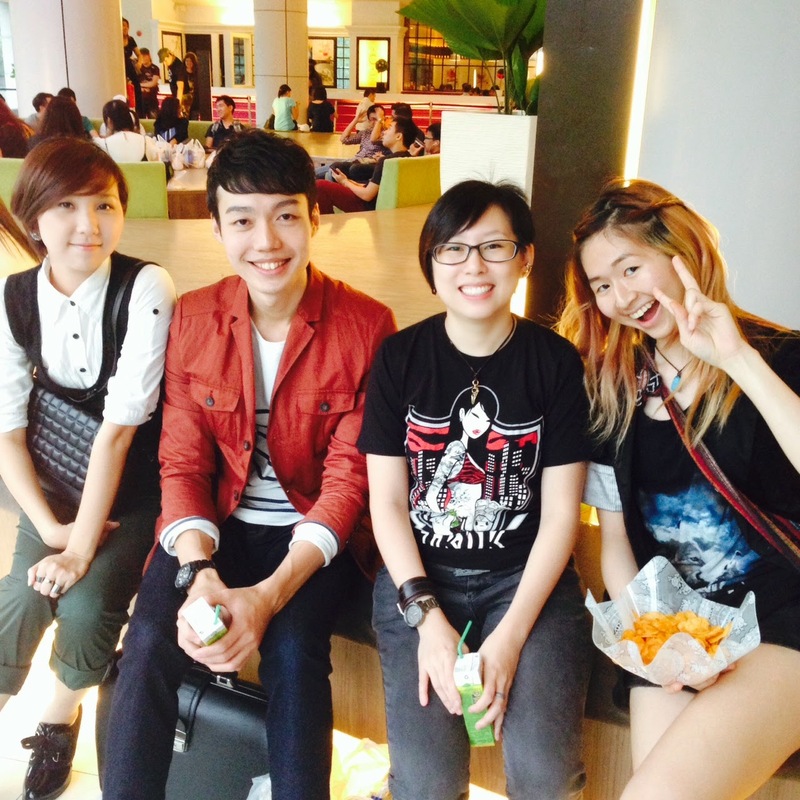 Jason Teoh, a second year Manufacturing Engineering student decided to take up the offer. After the survey, an elderly man in a wheelchair approached him with tissue packets for sale. 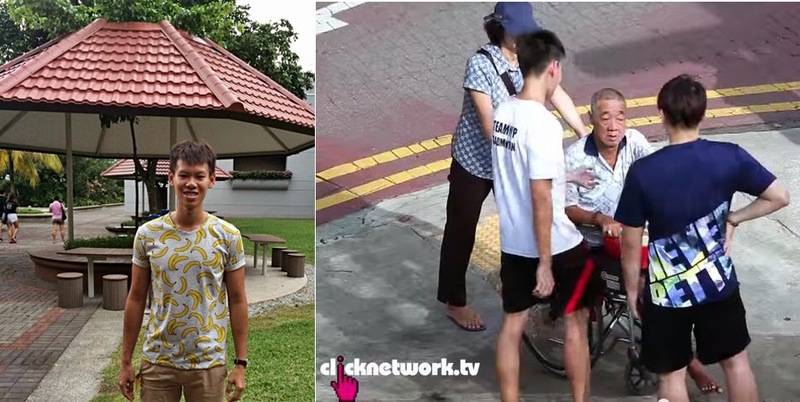 Instead of just purchasing a packet of tissues, the kind-hearted Jason decided to donate all of his earnings to the elderly man. What Jason did not know was that he was being secretly filmed and the video with his gesture would go viral on YouTube. From 10th-12th July, 39 NYP students will be competing at the bi-ennial WorldSkills Singapore (WSS) competition against students from the other polytechnics and ITE for the chance to represent Singapore on the international stage in Brazil, next year. But what is training for WSS like and why would anyone want to participate? We spoke to three NYP finalists to learn more.